Liz Earle's Cleanse & Polish is probably my most re-purchased skincare product. I've used it on and off for years, and it's the cleanser I always come back to no matter what else I try. 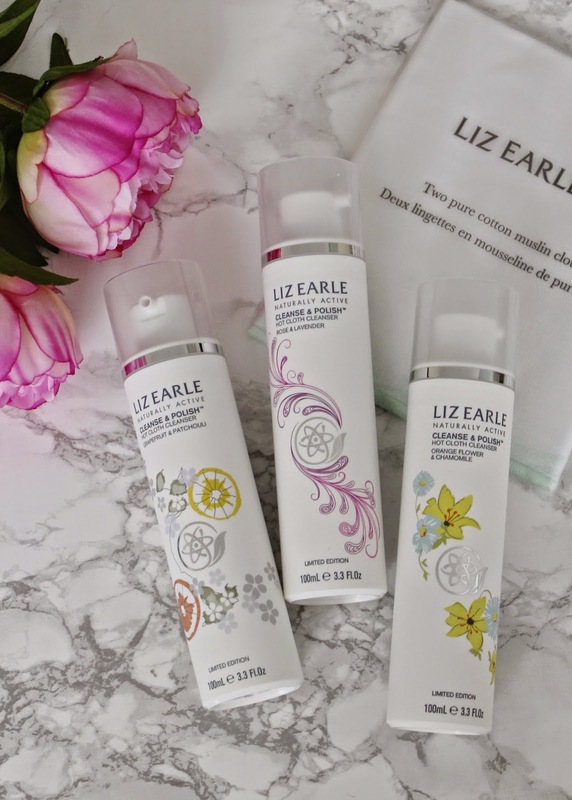 As a big Cleanse & Polish devotee, I'm all over this limited edition Cleanse & Polish trio set, which has launched to celebrate 20 years of Liz Earle skincare. My Mum loves Liz Earle products too and uses loads from the range, and she was the first to spot this, and she messaged me a photo asking if I wanted it for my birthday, which of course I did! I always like to grab the limited edition Cleanse & Polish scents when they come out, as they're just more fun than the original, and they have pretty and colourful floral designs on them. Cleanse & Polish is always on my birthday and Christmas gift lists! This trio set brings back three of the limited edition scents (I think there have been four in total - the one other is the orange and sweet mint which was the most recent scent out at Christmas). Included in this set you get three 100ml Cleanse and Polish pumps and two muslin cloths. The scents are Grapefruit & Patchouli, Rose & Lavender, and Orange Flower & Chamomile. 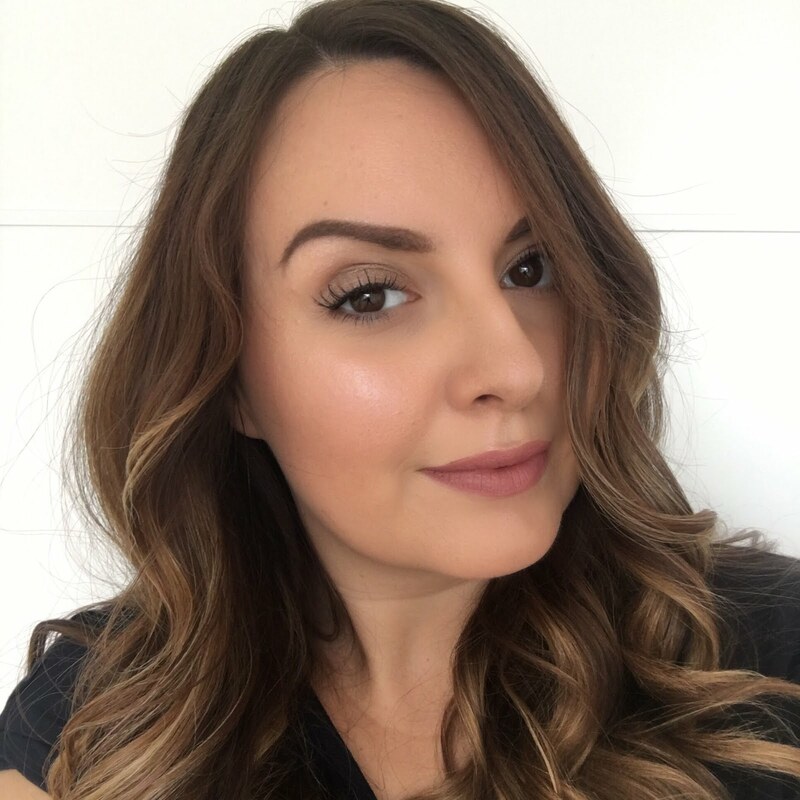 If you've never tried Cleanse & Polish, you're seriously missing out! It's a brilliant, gentle, creamy cleanser which powers through all of my makeup. I really like the hot cloth method, which is soaking the muslin cloth in hot water and pressing it to your face to remove the cleanser. It leaves my skin feeling super clean, and it gives it a little bot of exfoliation too. The Cleanse & Polish beauty trio is available now, priced at £50, from lizearle.com and John Lewis. Have you tried Cleanse & Polish? Hmmmm...interesting! I like the packaging and its qualities are very impressive. I will surely check on these. They sound like really great products to try out! This set is beautiful! The scents sound lovely!